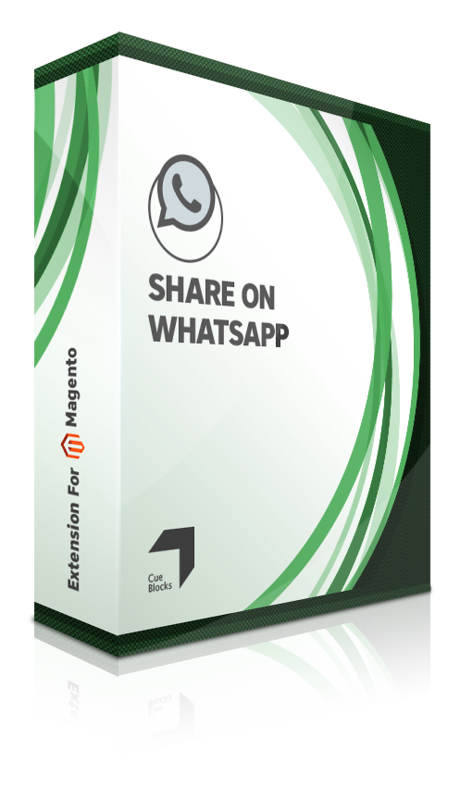 The “Share on WhatsApp” Extension for Magento, by CueBlocks, allows you to take social sharing of your eCommerce products and category pages to an all-together different level. 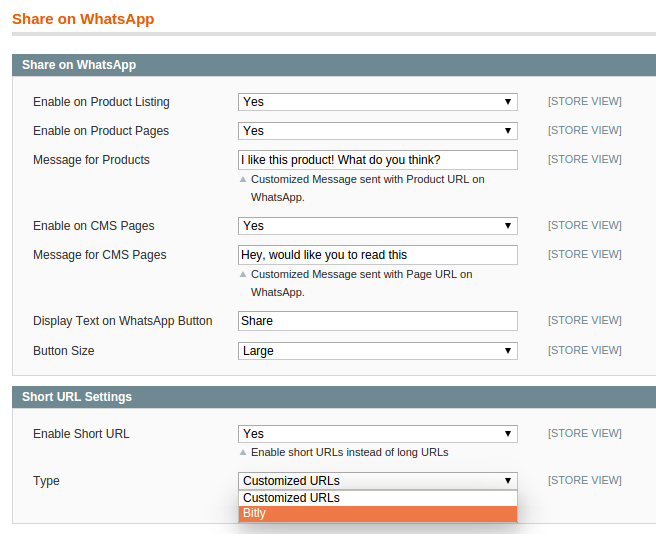 With this extension, customers can share URLs of CMS pages, product pages and product listings via WhatsApp. 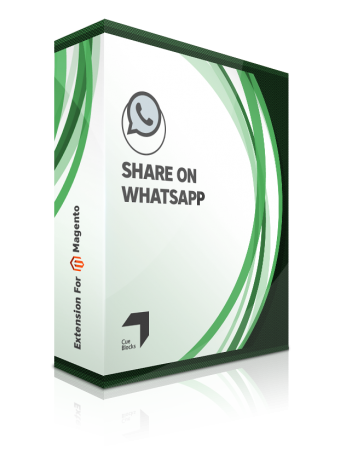 Once the extension is installed, the WhatsApp icon sharing button will appear along with other social sharing buttons but only on mobile devices; which means only on mobile version of your Magento website. 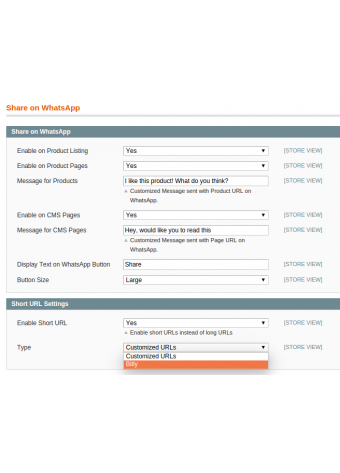 Also, the “Share on WhatsApp” extension doesn't work on the web version of the WhatsApp app. 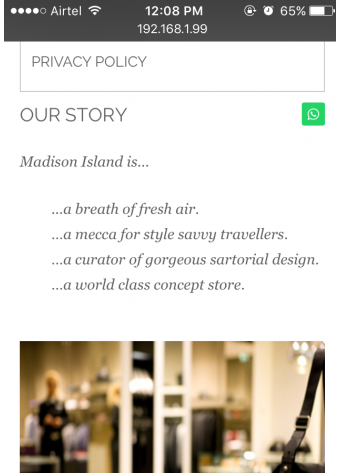 Your customers will be able to share products and pages with anyone who has WhatsApp installed on their mobile phones. 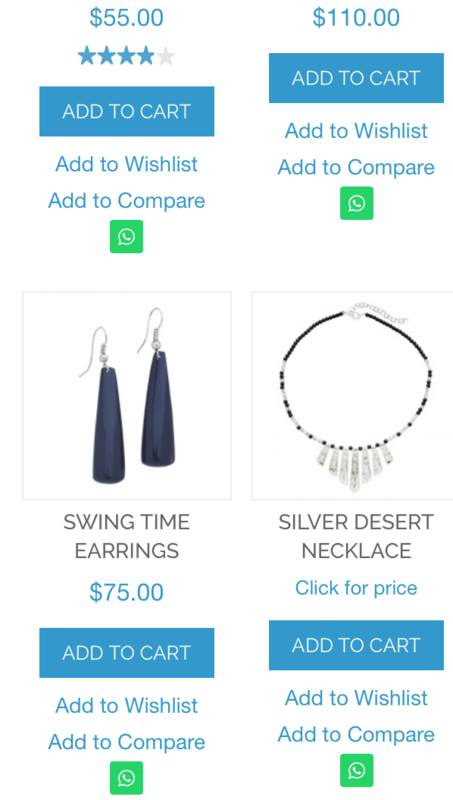 This means that users can now share products and preferences with their friends and families to get an opinion before buying or shortlisting. 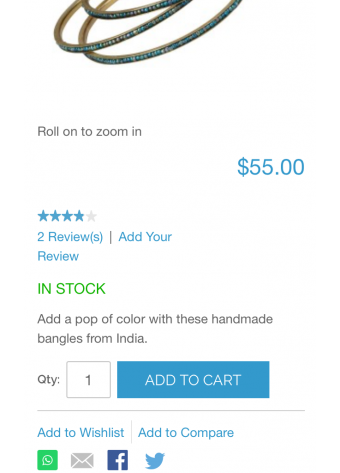 This Button is available in three different sizes (Small, Medium and Large). 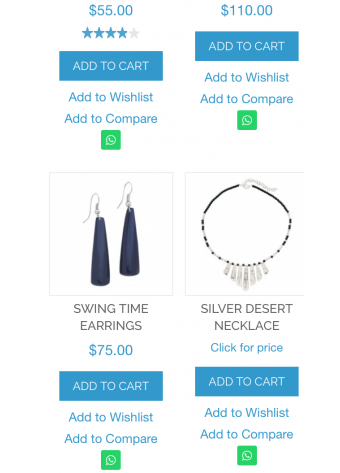 Since the handheld is the most widely used device and readily available with everyone, this extension for Magento will make it extremely convenient for users to share products and product listings, from your online store, with each other. 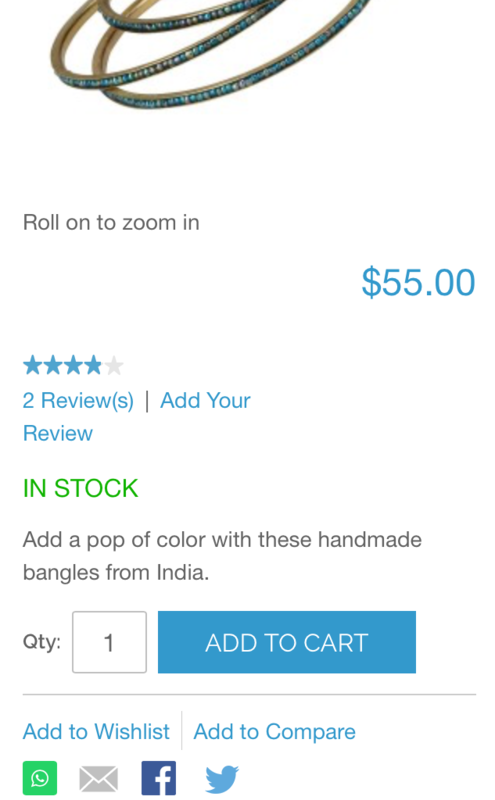 Add this extension to your Magento store and empower it with more social sharing potential!